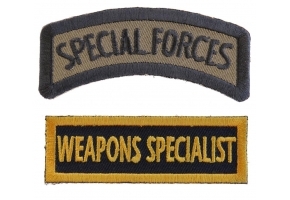 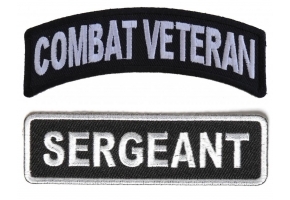 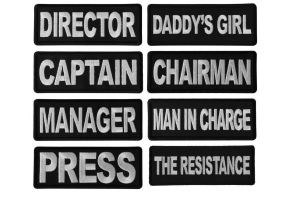 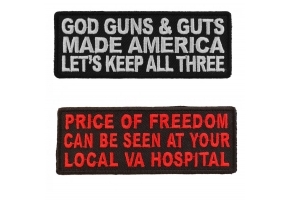 Dysfunctional Vet Patch measures 4x1 inches. 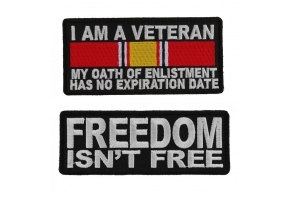 It is embroidered in red over black with red borders. 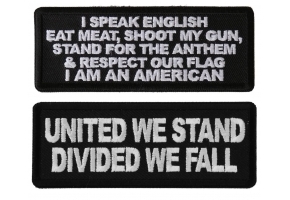 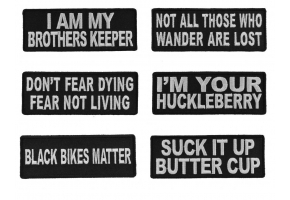 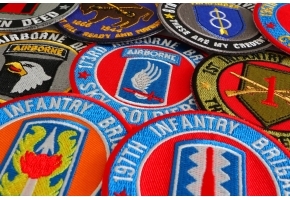 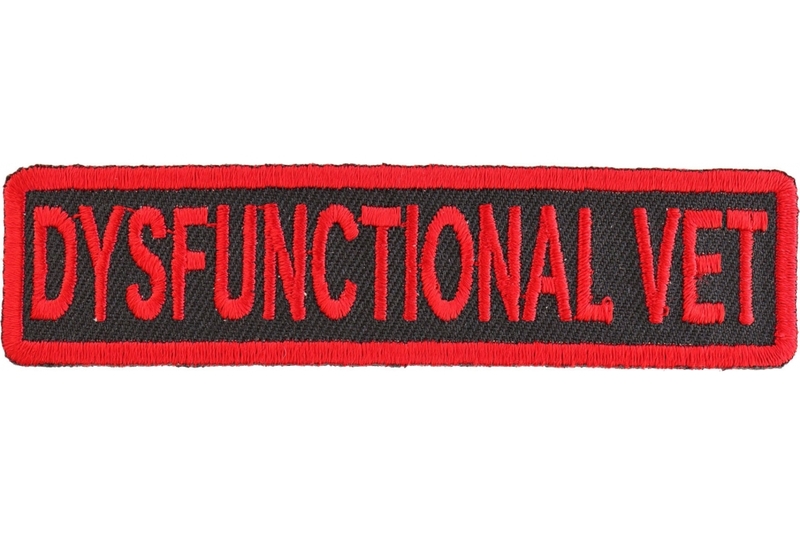 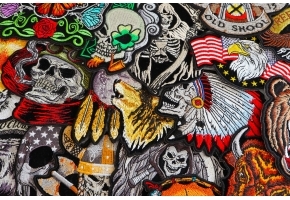 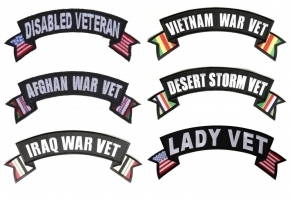 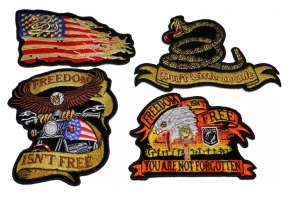 A patch for all dysfunctional veterans.